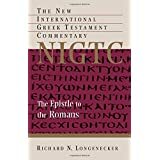 I’ve just finished reading through Richard Longenecker’s epic NIGTC Romans commentary and I loved what he had to say about Phoebe in Rom 16:1-2. Phoebe had been Paul’s patron during his ministry at Corinth, had most likely heard from his own lips the contents of the letter as it was being formulated, and must have had some part in discussing with Paul and other Christians of that area at least a few portions of the letter – and therefore would have been in a position to explain to the Christians at Rome (1) what Paul was saying in the various sections of the letter, (2) what he meant by what he proclaimed in each of those sections, and (3) how he expected certain important sections of his letter to be worked out in practice in the particular situations at Rome. 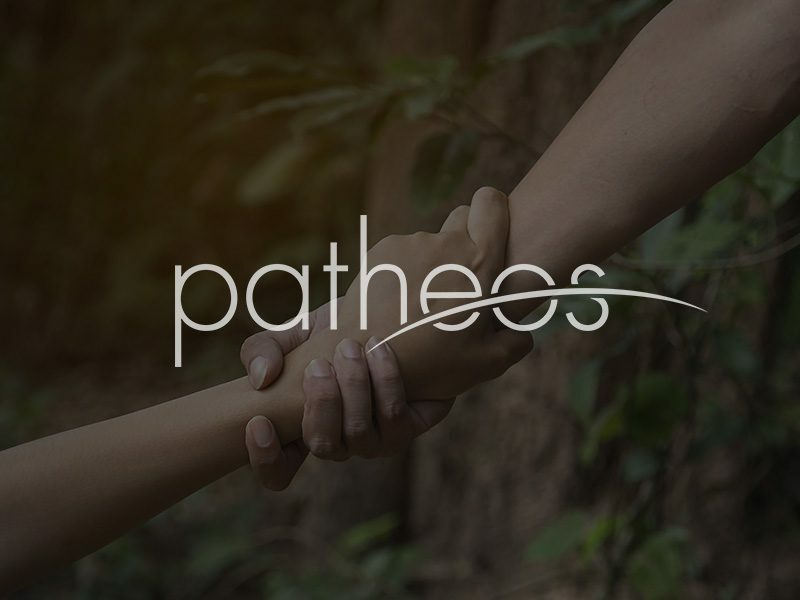 Probably Phoebe should be viewed as the first commentator to others on Paul’s letter to Rome, And without a doubt, every commentator, teacher, or preacher on Romans would profit immensely from a transcript of Phoebe’s explanations of what Paul wrote in this letter before actually having to write or speak on it themselves” (1064-65). Yes, if anyone digs up Phoebe’s lecture notes, please do put them on on-line! Mike Bird's Romans Commentary is only $6.00 on Kindle! August 27, 2016 Should Christians Defend the Virgin Birth?